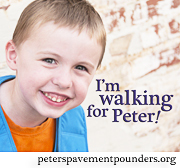 Peter's Pavement Pounders: Walk with us! 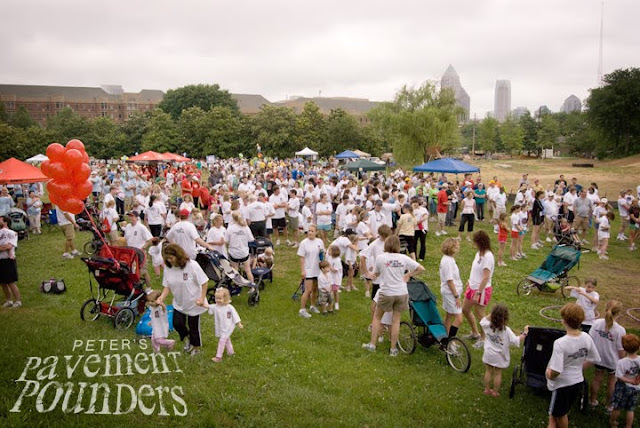 Walkers register online under our national family and friends team name: Butler Family -- Peter's Pavement Pounders. 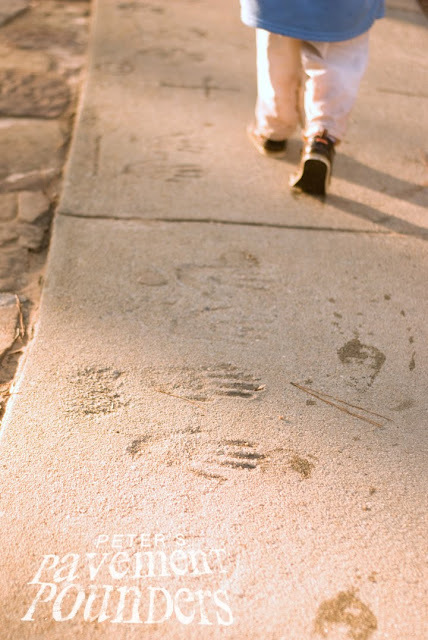 After registering, walkers can donate to their own walk fund and ask friends and family to sponsor them. A little bit of work goes a long way. 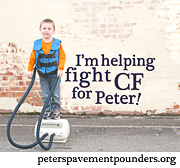 We'd love to have you represent Peter's Pavement Pounders at your own Great Strides. Please contact us with the name and date of a Great Strides walk in your area. We would be happy to walk you through the registration process. Besides raising funds to find a cure, the best thing about Great Strides is the sense of community and optimism that is present at the walk. 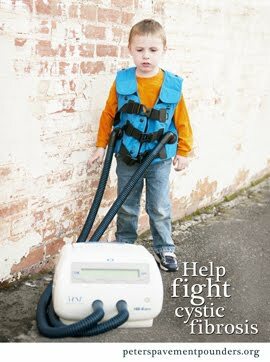 You will never forget your experience walking with us to pound out CF! We would love to have you on our team! Georgia Tech Campus, 8:30 a.m.
Six Flags Over Texas, 8:00 a.m.
Join the Salt Lake City Team!